[custom rom] There are many custom roms like Cyanogenmod 11 is available for Xiaomi Mi3 and Mi4. Before searching for custom roms for your Xiaomi Mi3 and Mi4, it is very much necessary to learn about rooting process of Xiaomi Mi3 and Mi4 and how to install recovery mode in Xiaomi Mi3 and Mi4 and different ways of flashing custom roms into the Xiaomi Mi3 and Mi4 is very important. After the exclusive launch of Xiaomi Mi3 in india through flipkart, it is important to find out different ways of rooting process and flashing of custom roms. We igadgetsworld, will start posting everything about Xiaomi Mi3 and Mi4 OTG updates, issues and different types of custom roms available for Xiaomi Mi3 and Mi4 and different resolution process regarding bugs etc. 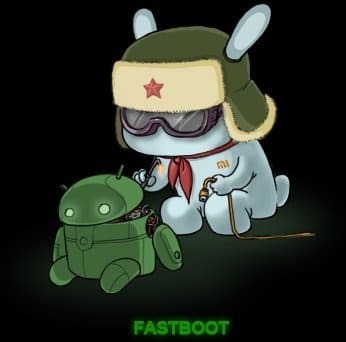 Download Fastboot rom files as per your Device developer version id and Android version. List of fastboot rom files are available here. Turn off the phone, press the Volume– key and the Power button at the same time to enter Fastboot mode, then connect the phone to a computer. 5. Double click on the zip file after downloading is completed to decompile it. Open the folder of the ROM pack, and copy its address on the computer. 6. Decompile and install the ROM flashing tools after downloading is completed (if there’s a security prompt, please select Allow).Open MiFlash.exe and paste the address copied in the last step into the address bar. Click on the first button to Refresh, and MiFlash will automatically recognize the phone. Then click the second button to flash. 7. Wait until the progress bar on MiFlash is green, which means the ROM is successfully flashed, and the phone will automatically boot. This method can be used to flash any kind of custom rom. I will be updating flashing of Cyanogenmod 11 for Xiaomi Mi3 and Mi4 Soon.